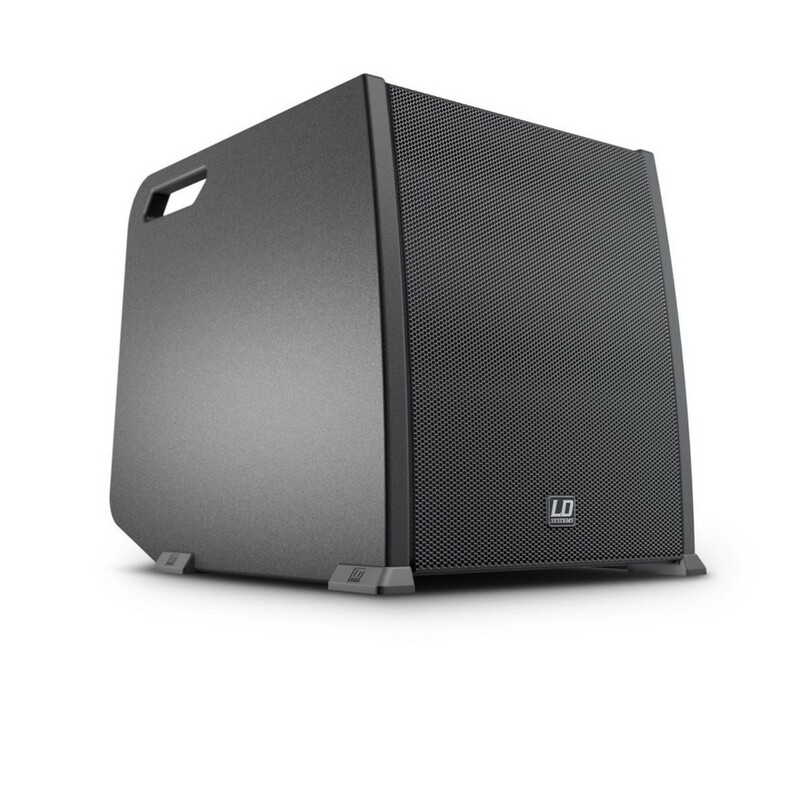 Live sound has never been easier. 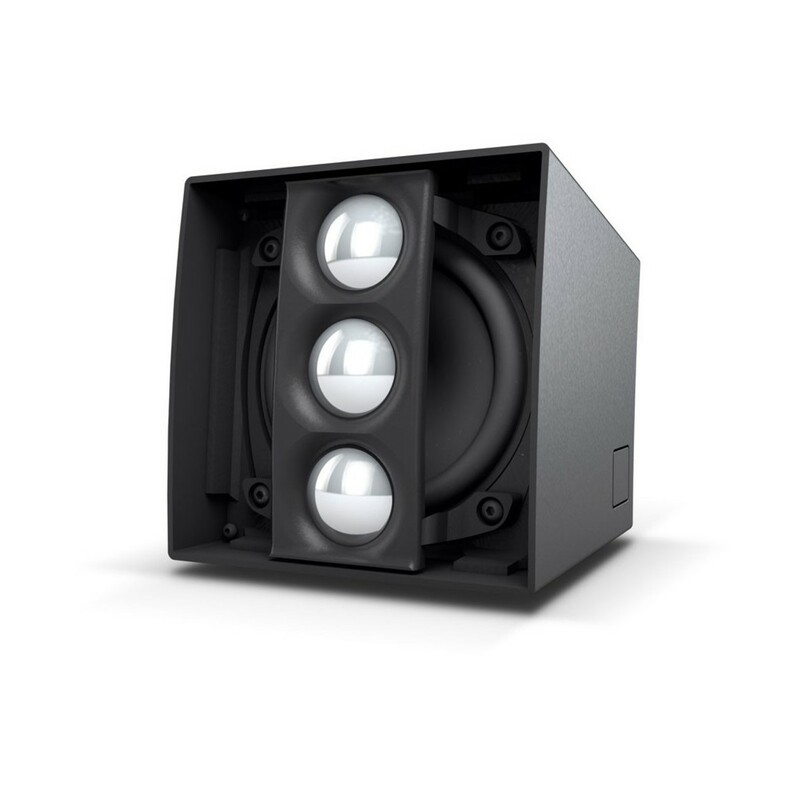 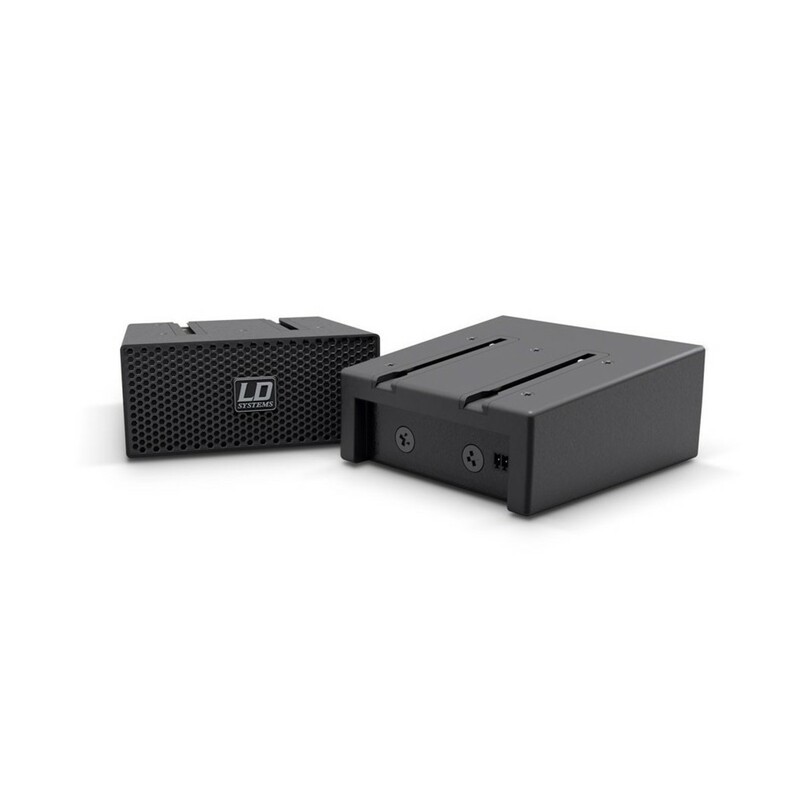 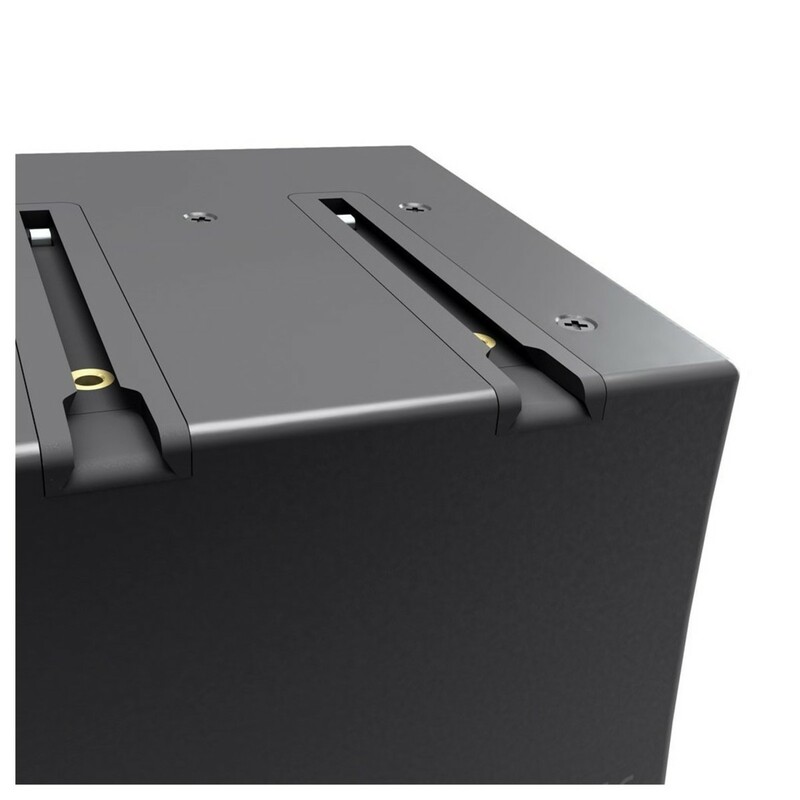 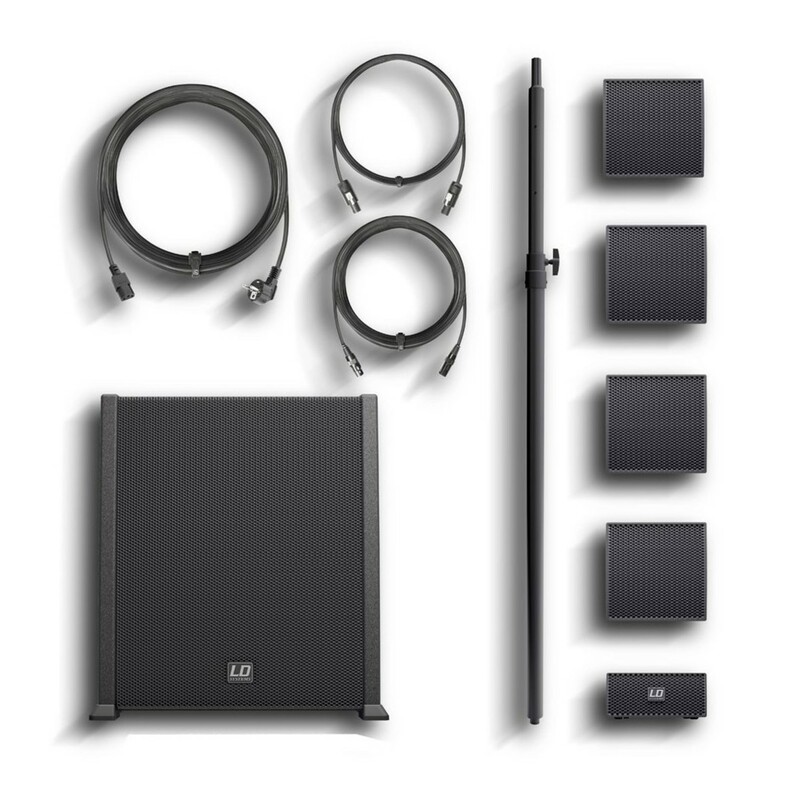 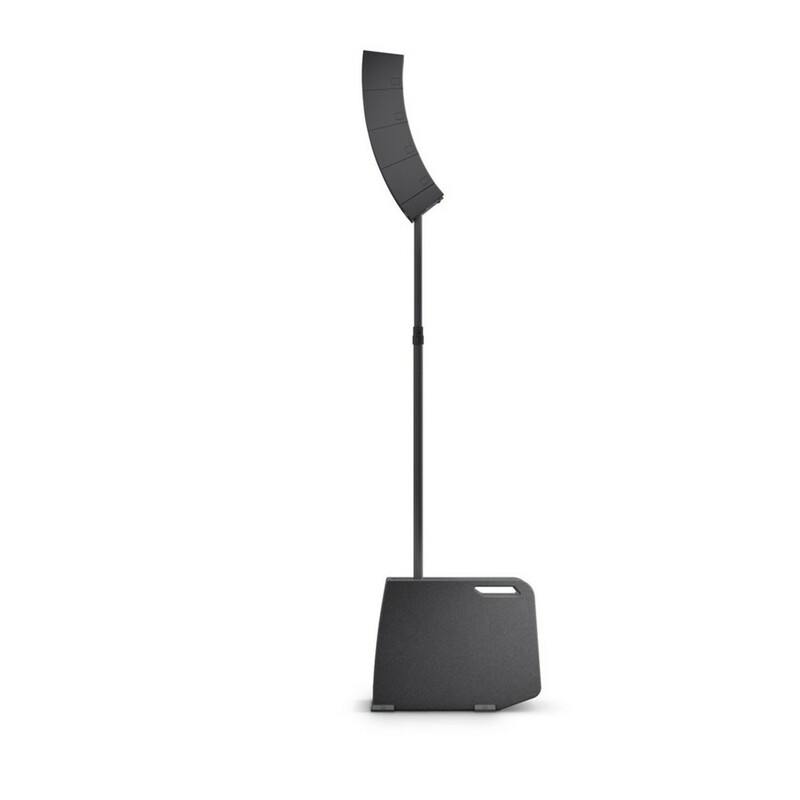 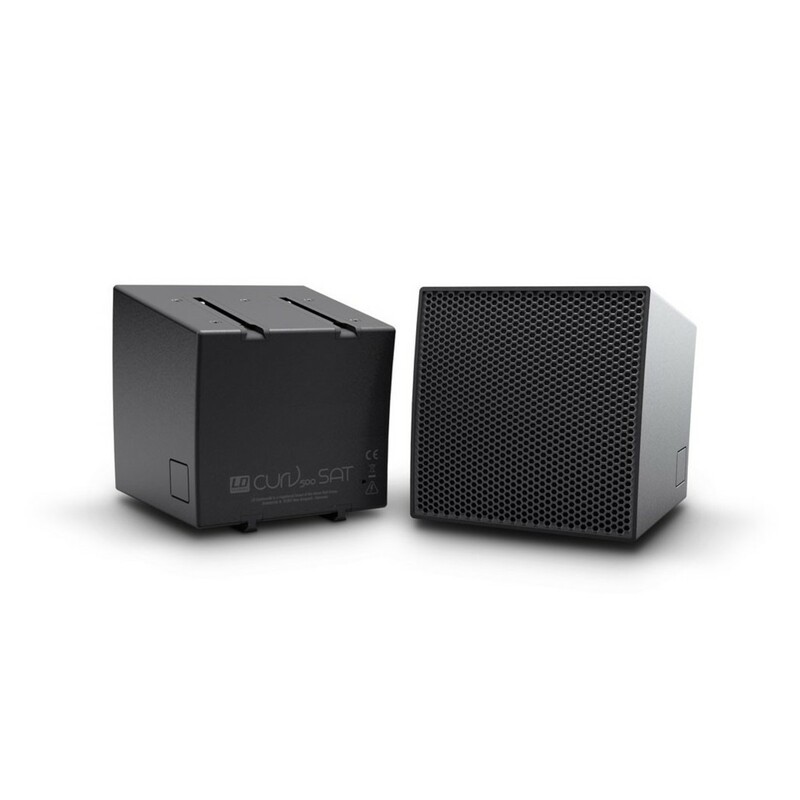 The LD Systems CURV 500 PES Stereo Extension Set provides ample extra power to an LD Systems CURV 500 PA set, doubling the power of the portable, revolutionary PA. 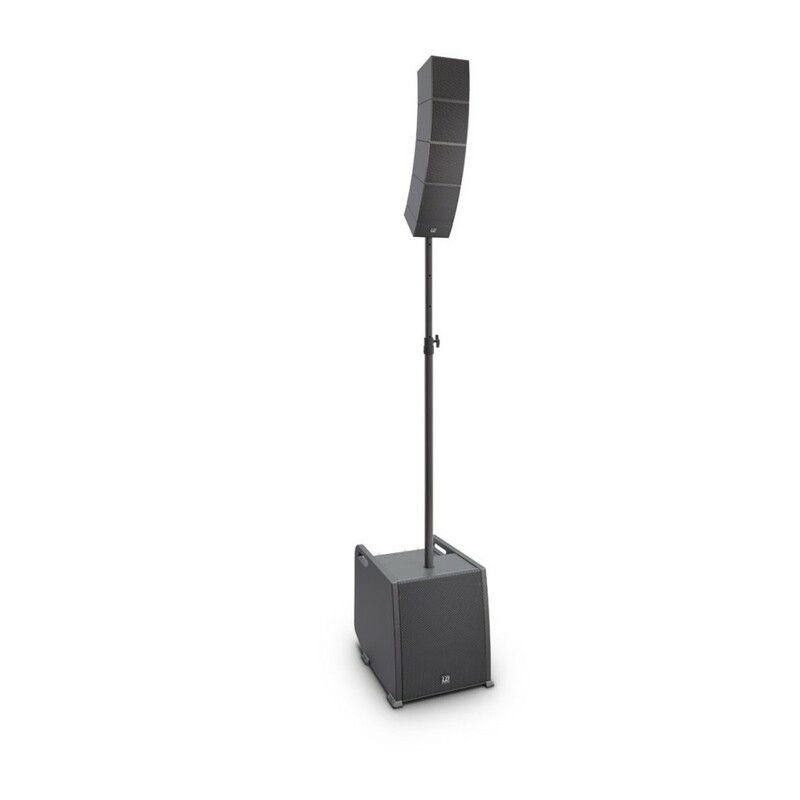 The Extension Set features comprehensive protective circuitry to ensure stable and reliable operation, protecting the electrical and audio components of the system in equal measure, owing to the multiband audio limiter, and electrical overload protection. 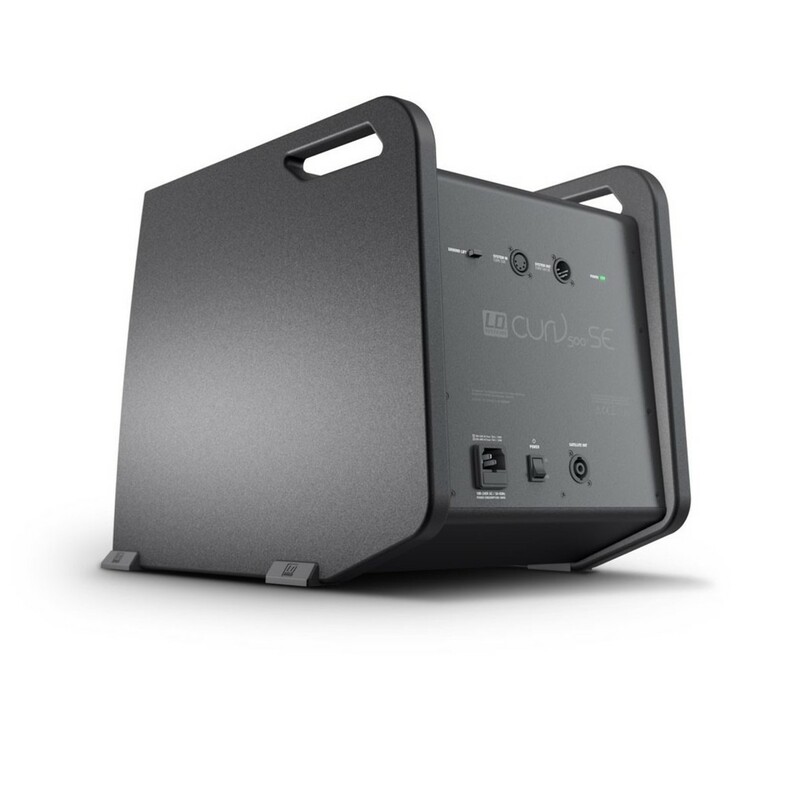 The Class D amplifier is perfectly paired with the included speakers, and provides 300 watts to the subwoofer and 160 watts to the satellites, giving you headroom for distortion free sound. 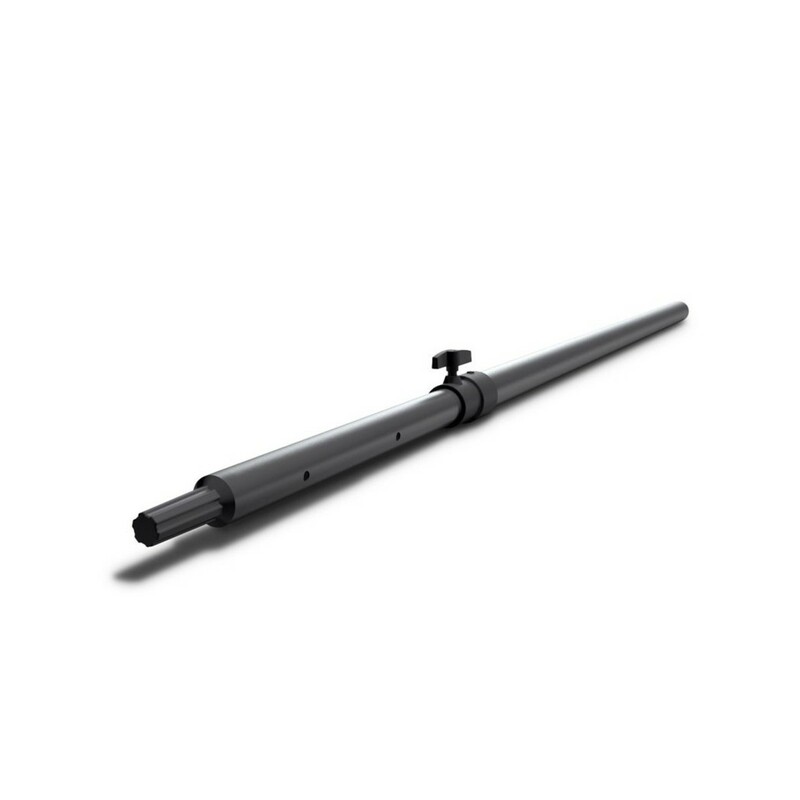 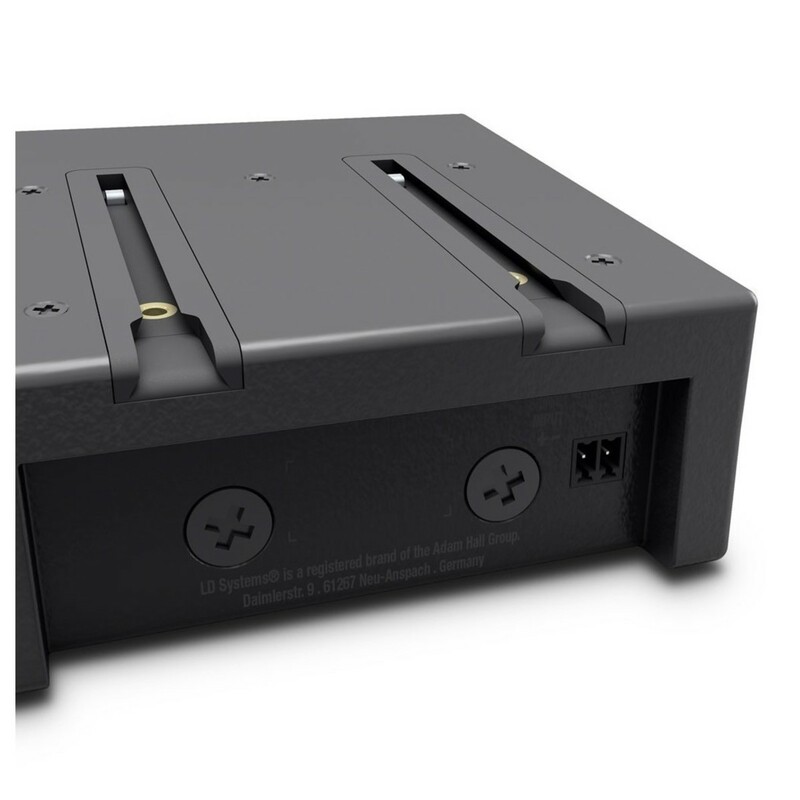 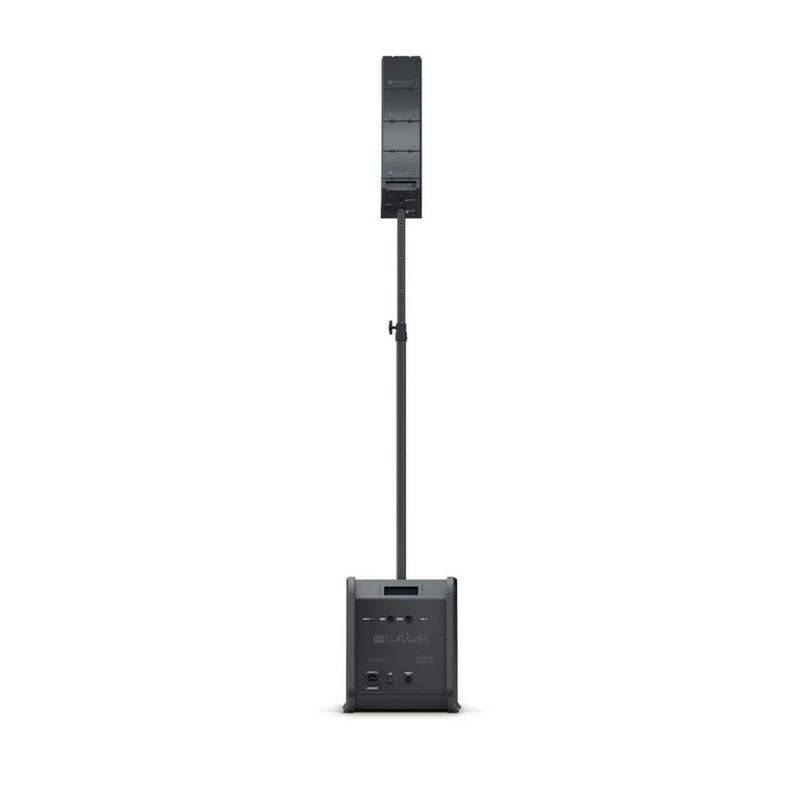 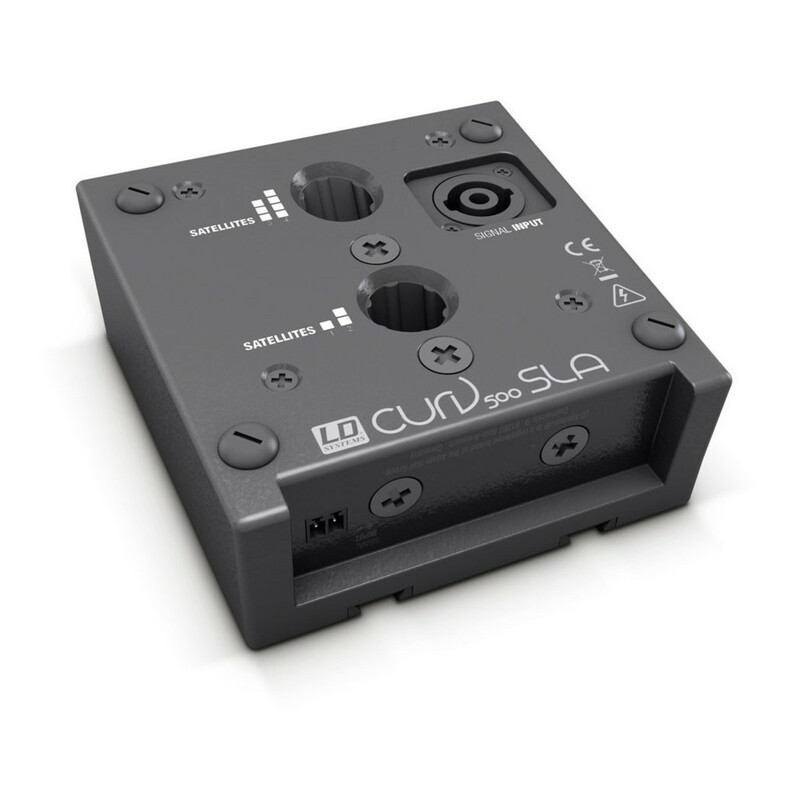 The extension set integrates with an LD Systems CURV 500 PA perfectly, with the included 5 pin XLR connector and cable.